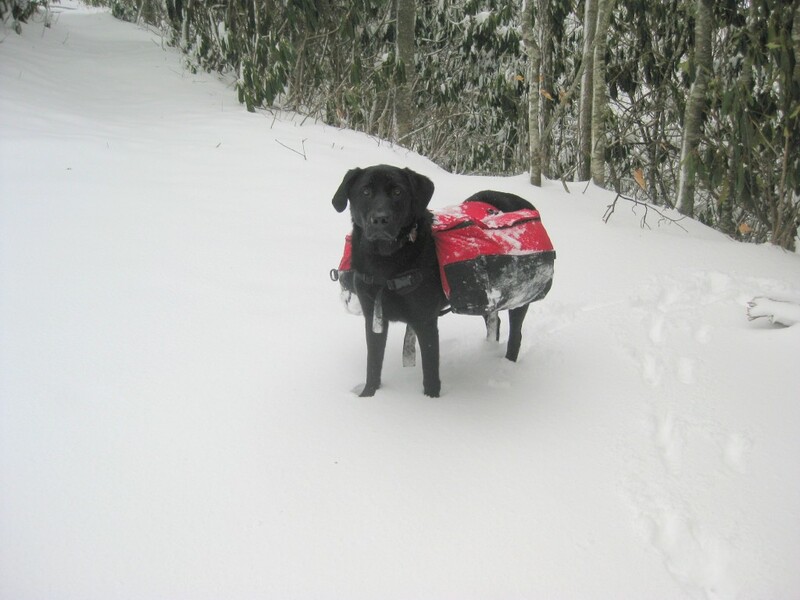 “When Steve Goodrich’s 3-year-old dog, Boone, sees him get out the backpack, the black Lab leaps for joy. “He goes crazy,” says Goodrich, 46, a sales consultant and the author of Best Hikes with Dogs—Georgia. “He loves the trail.” But then, Boone has never experienced the outdoor mishaps that befell Goodrich’s hiking buddy on the Appalachian Trail. Several years ago, the pooch got sprayed by three skunks and spiked by two porcupines. “Imagine being in the middle of nowhere with a stinking dog or one who’s got a bunch of quills in his face,” Goodrich says. In the spirit of disclosure, this was during my 1994 thru-hike and I wasn’t actually present for the “quilling”. Here’s a link to the PDF version.